In the book Winn-Dixie, Winn-Dixie comes out from under the chair instead of from outside. In the book Winn-Dixie, the preacher comes to the party earlier than he does in the movie. Gloria Dump is more witchy in the movie than in the book. In both the book and the movie, they have a party. 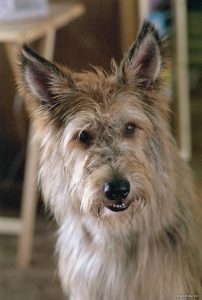 In both the movie and the book, Opal gives Winn-Dixie a bath. In both the movie and the book, Winn-Dixie finds a mouse. I liked the movie better then the book because I could see all their actions and I had a better picture in my head about each character. I did like reading the book first, it made me really looking forward to the movie. After reading the book, I had a different picture in my head then after I watched the movie.